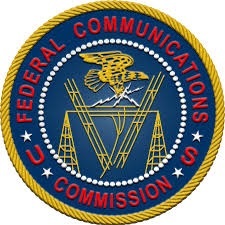 ERPM, along with the other regional organizations, submitted comments urging the FCC to recognize that the Commission’s proposal is (a) harmful to public broadcasting governing structures and (b) that it is counterproductive to the FCC’s policy goal regarding diversification in ownership. The proposal would require stations to obtain a Federal Registration Number for all board members. According to the FCC plan, obtaining a special number would require the disclosure of a person’s full name, date of birth, residence address and the last four digits of their SSN. Click here for 2015 PRROs NCE Ownership Comments.